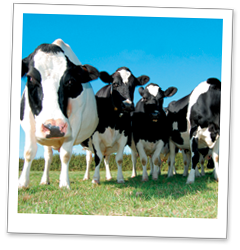 The best performing, most suitable varieties are selected for the relevant mixes. 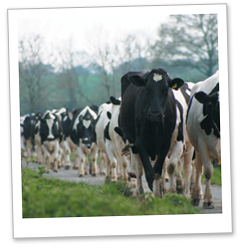 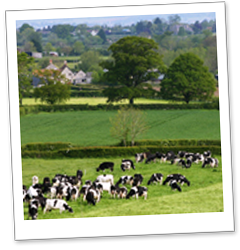 This allows Kingshay to offer quality grass seed mixes to help improve your output from forage. 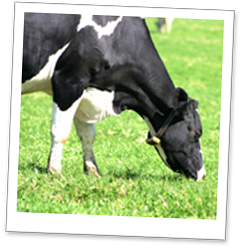 Unlike many suppliers we are not aligned to a specific grass seed breeding company, allowing us to select only the best varieties to help improve your output from forage.